Halloween is coming up and it is one of my favorite holidays! It is a holiday that every age can enjoy. As a kid it was such a blast to get dressed up and hello, loads of free candy?! What kid wouldn’t love that. Then you get to dress up as anything your heart desires. I personally loved the spooky stuff as a kid. My mom has always been a Halloween and scary movie fanatic! I was a dead cheerleader one year and my sister was beheaded Anne Boleyn. We embraced the bloody side of Halloween. Then in college I got into making my own Halloween costumes. 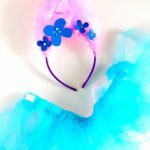 I made a butterfly costume that was sparkly and super pretty. Yes, slightly slutty, but you’re only young once right? Now those wilder college Halloween party days are far far behind me and I have my own daughter. She loves holidays just as much as me. The spooky stuff she mostly finds funny, that’s my girl! She also loves costumes. Last your she was Princess Leia, the year before a ghost, and this year she wants to be an LOL Doll so I have to use my creative magic for that costume. We will do the trick or treat thing but at this age I mostly like to celebrate in pjs and get to bed by 10. 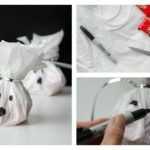 That is why I have come up with a bunch of fun and easy ways to celebrate Halloween without leaving the house! Who says you have to get dressed and wear makeup to have fun? Halloween is one of the best holidays to celebrate from home. Halloween movie marathon! I like the scary movies but Hocus Pocus is my favorite fun Halloween movie to watch each year. 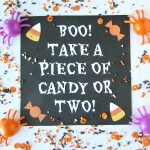 I made some easy Hocus Pocus party printable for a fun movie night. Watch scary movies and enjoy the creepy fun of Halloween, just don’t expect to sleep much! Halloween snacks. 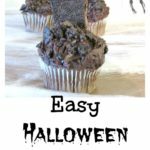 You can make so many simple and spooky snacks with kids from healthy snacks, desserts, and snack mixes. 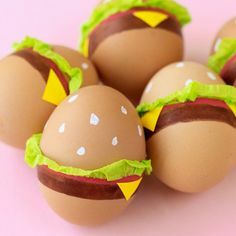 Make fun Halloween food with kids or friends at home. Pumpkin carving! Not only is it a tradition but now you can buy all of these fun stencil kits to make pumpkins look amazing! Decorating pumpkins! If you don’t like the work of carving decorate pumpkins with stickers, paint, glitter, and yarn. Anything you want to make a pumpkin into you can with a little imagination. Halloween crafts! 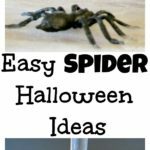 I made fun little spider crafts and Halloween balloons. 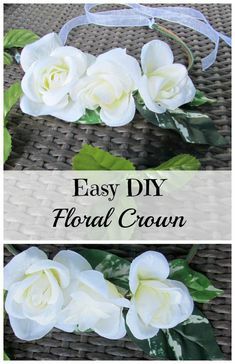 You can make all kinds of crafts with google eyes, pom poms, paper plates, or paint. Halloween pjs and socks! 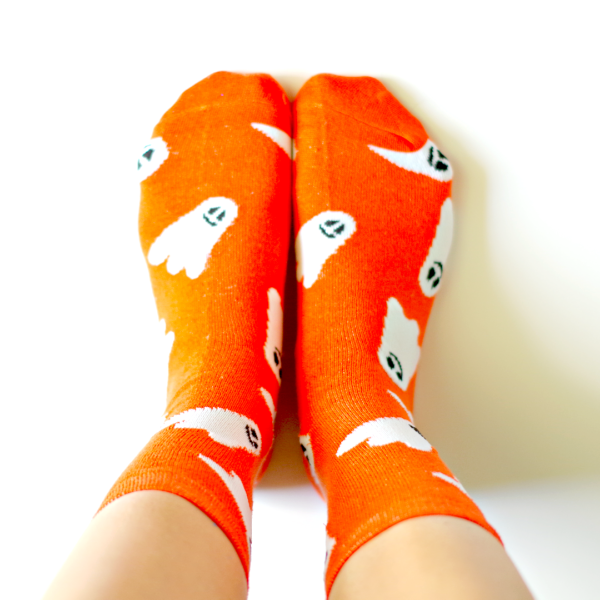 You can get all cozy in cute Halloween pjs without leaving the house. Halloween drinks! There are cute Halloween drinks for kids to make and of course Halloween cocktails are fun for adults. You don’t need a night out for Halloween drinks. Halloween adult wine and craft night! Combine a bunch of the things listed above with having friends over. Everyone can just wear pjs, drink wine, and craft some fun Halloween thing! Pass out candy! See the joy and excitement of kids from home by passing out candy to trick or treaters. Candy, candy, candy! Yes, that Halloween candy does not have to be just for kids. You can eat the candy for yourself because if you can’t eat massive amounts of candy at Halloween when can you?! Halloween themed dinner! Make spooky themed foods like cheese ball “eyeballs”, witch hair spaghetti, mummy hot dogs, witch finger cheese bread, zombie brains dip or dips in little pumpkins. It doesn’t have to be anything too complicated just regular food with a spooky twist. Halloween game night! 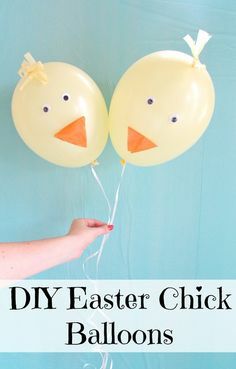 This is a fun at home family night or with friends. Pumpkin bowling, ghost bowling, eye ball pong with ping pong balls, pumpkin tic tac toe, zombie races, and witch hat ring toss. 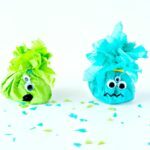 There are a ton of easy Halloween games to play at home that are easy to put together. Scary stories! As a kid I loved books with scary stories. Get a book with scary stories to tell with the lights out and just flashlights to make things extra spooky. In the spirit of Halloween I will stop at 13. I hope some of these ideas gave you all inspiration to celebrate Halloween from the comfort of your own home! Why leave the house when there is plenty of spooky fun to have at home!